When we embarked on this project of creating a college, the process was almost more mysterious than the goal we were working towards. There’s no handbook on creating a college. Figuring out how to do it has been half the adventure, and we’re excited to share some of that progress with you. In addition, we’ve worked on a “College Blueprint,” a catch-all document that speaks to everything else not described above, from food, to labor and service, to class schedules, and much more. Identifiable parts have helped make the whole feel more achievable, and the more we work with our collaborators on each of the above, the more confident and excited we feel about making real the vision of Outer Coast. A select bullet list of progress is below, but first a photo of Sitka. 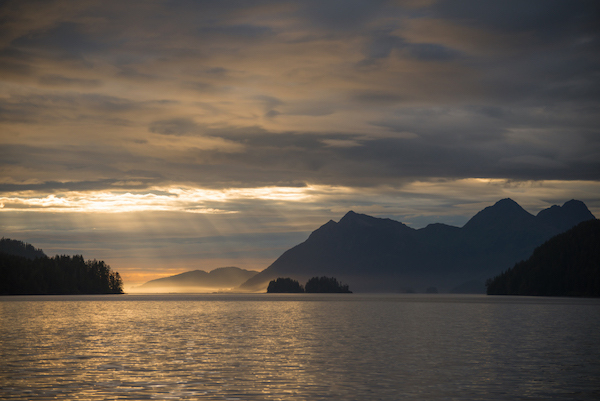 Requisite, because we are hopelessly in love with Sitka. Also requisite because a cornerstone of Outer Coast is creating a beautiful relationship with place, and learning the joy and human flourishing (eudaimonia) that comes from being a part of, and giving to, community. Partnership and accreditation. Over the last year we’ve developed expertise about how accreditation works. Accreditation is a complex credential, not unlike the chicken and the egg: you can gain accreditation only if you have a track record of educating students, but generally speaking, or at least in the case of Outer Coast, we only want to take on students if we already have accreditation. This circular relationship leads many new institutions to partner with an already-existing institution of higher education, which can extend their accreditation to the new school as part of that partnership. We’ve begun early-stage discussions with potential partners around the country, and we are excited to see where these conversations go. Offering a window into finances. We have a marked advantage as a new institution of higher learning: we don’t have to do anything just because “that’s the way it’s always been done.” One of our goals — and perhaps a departure from the higher education status quo — is to achieve complete and coherent financial transparency. As our budget takes shape, we’ve set a goal to release every line of our finances every year, in a clean, easy-to-explore format on our website. And at the end of each academic year, we plan to send out an equally clear “receipt” to every student, breaking down how every dollar was spent, from faculty salaries to cleaning supplies. The student body of Outer Coast will be national and international in breadth, and diverse in many ways, including race, gender, and socioeconomic status. 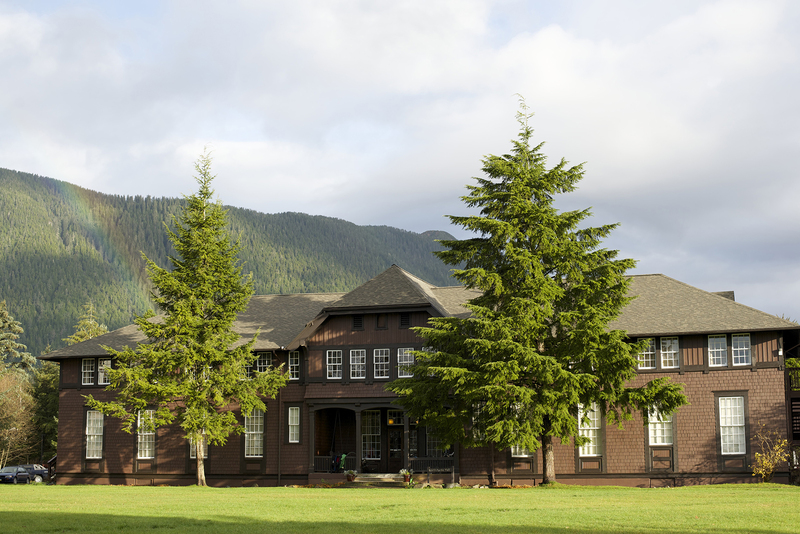 The school will make a special effort to recruit students from Alaska, particularly Alaska Natives and rural Alaskans, as well as high-achieving students from underserved backgrounds.